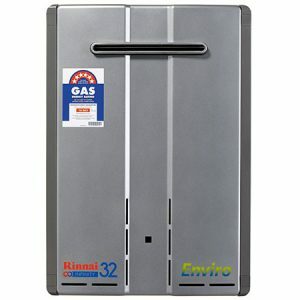 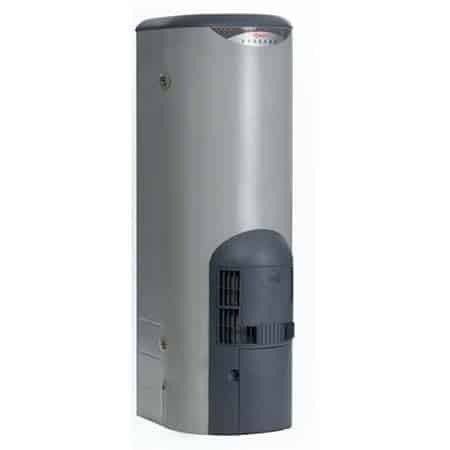 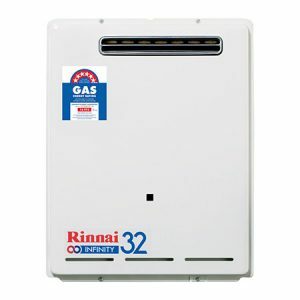 Here we have a Rheem Stellar 330 external gas hot water heater for sale. 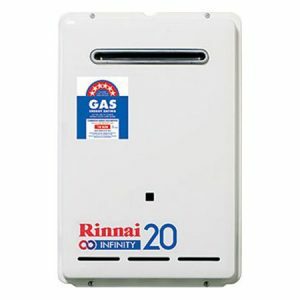 The heater is Natural Gas. 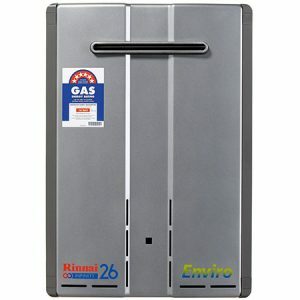 Liquefied Petroleum Gas (LPG) is not available in this product.